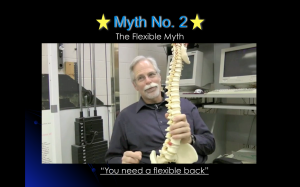 In this informative talk, we want to provide you with the information to make better choices when choosing exercises, so that you can avoid those that damage your back and to exercise without causing pain. 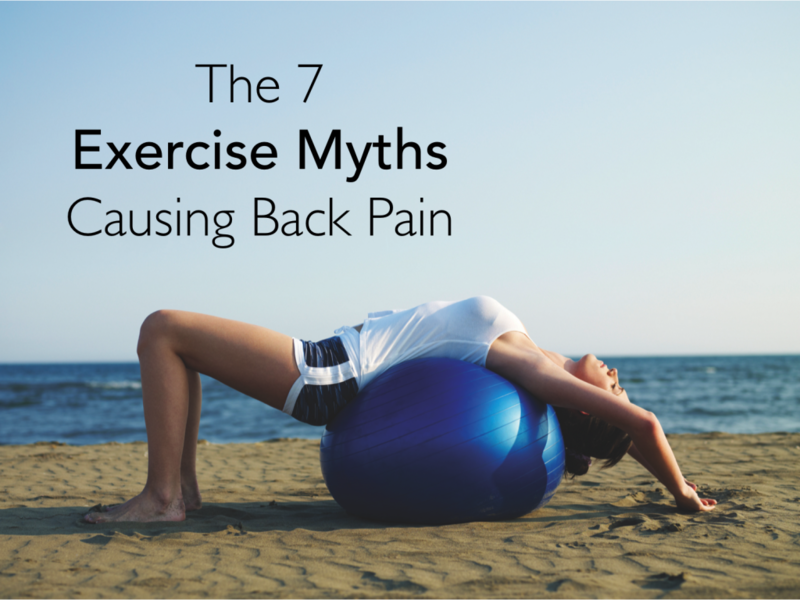 There are exercises that weaken and exercises that strengthen our backs, and in our youth we seem to “get away” with avoiding back injuries but only for so long! So as we get older we must make smarter choices to select the correct exercises to keep our backs working for longer. 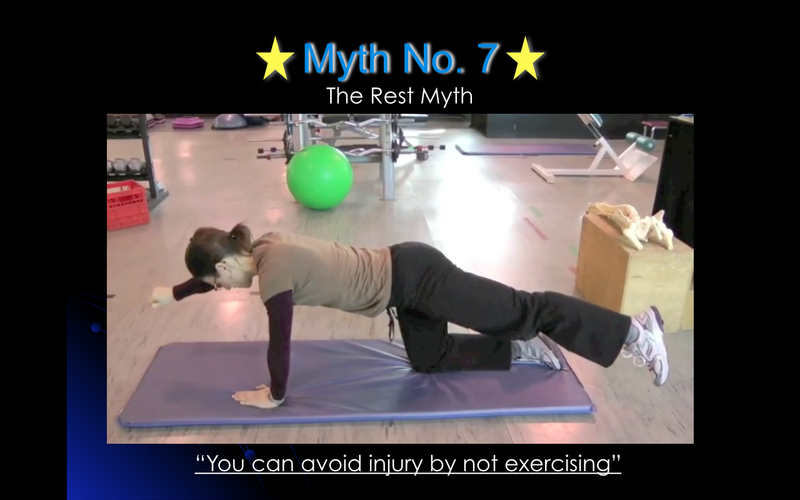 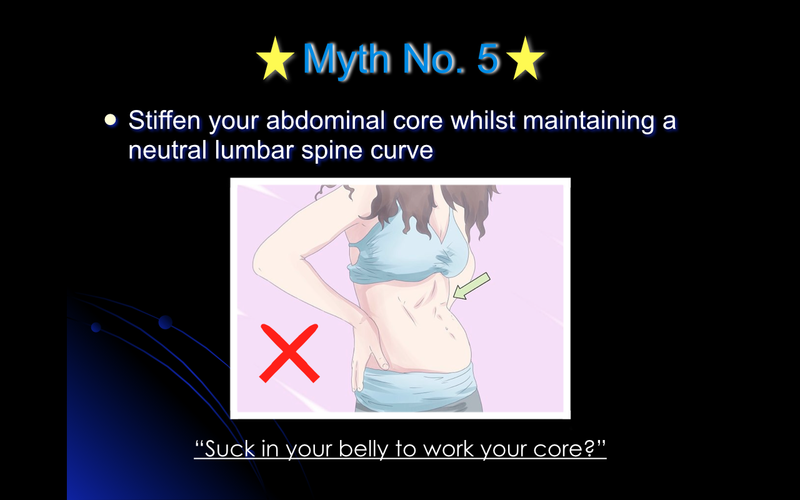 There are many misconceptions about how you should exercise, and many personal trainers who continue to give out exercises based on old ideas that are not effective and more importantly not safe. 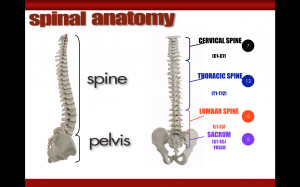 At Nottingham Chiropractor we provide exercises based on years of experience and a firm grounding in the anatomical structures and biomechanics of the human body. 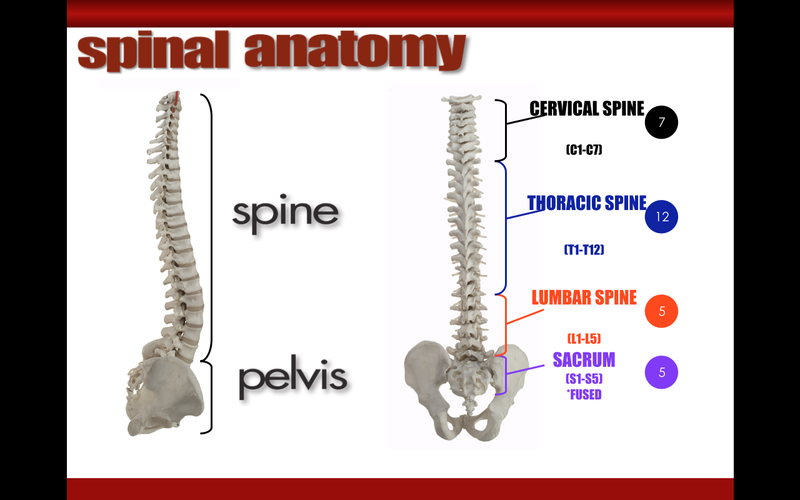 Our aim is to explain and simplify the causes of back pain and find a solution to your problem.